The road to success is a rocky one. Let our experts guide your way! 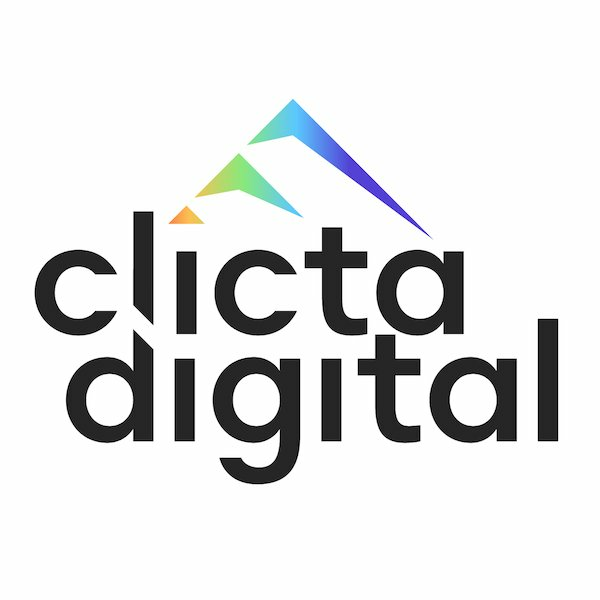 Clicta Digital is a digital marketing and SEO agency in Denver, Colorado. We provide businesses with SEO, web design, eCommerce, and digital marketing services. Our professionals specialize in getting you highly targeted leads which turn into sales. FROM SEO TO SOCIAL MEDIA AND ECOMMERCE, WE HAVE THE SOLUTIONS AND THE EXPERIENCE TO GROW YOUR BUSINESS ONLINE. 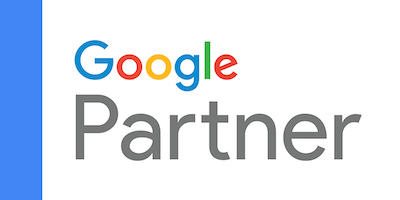 Are you ready to let our Denver SEO agency kick your marketing strategy into gear? Making an impact with your online presence. Contact us today to get more leads and experience what it’s like to grow your business!